This looked set to be THE year. At least for the first 10 races of the season. 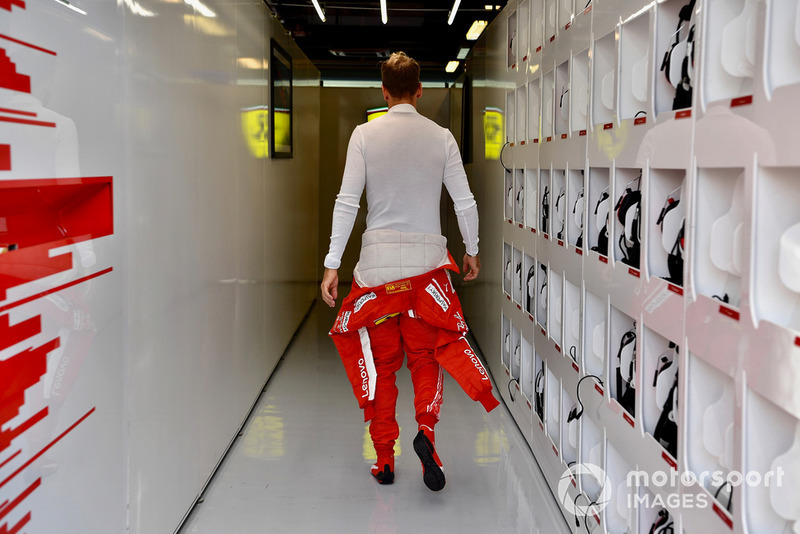 Then it all started to go horribly wrong for Ferrari and Sebastian Vettel, who went from favourites for the title to being left wondering what had hit them in the space of weeks. 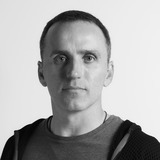 It all had started perfectly: a strong pre-season, during which Ferrari looked to have finally caught up with Mercedes in terms of engine power, was followed by Vettel victories in Australia and Bahrain, as he beat Lewis Hamilton thanks to a smart strategy in Melbourne and resisted a late charge from Valtteri Bottas to win at Sakhir. Daniel Ricciardo then won in China, as Vettel - who had started from pole for the second race in a row - was hit by the Australian's teammate Max Verstappen and had to settle for a distant eighth. The Azerbaijan GP saw the first of Vettel's notable errors during 2018, the German dropping from second to fourth as he attempted to pass Bottas for a lead that had been Vettel's before a safety car period that aided the Finn's cause. 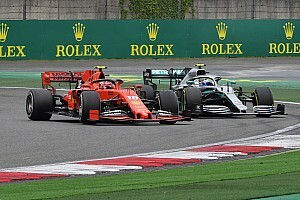 A lucky Hamilton seized the chance to win the race and take the championship lead in the process, but even then it looked as if it was Ferrari which had the pace advantage. It all changed in the next round in Spain, where Mercedes appeared to be the dominant force while Ferrari found itself struggling to match its rival's speed. Hamilton went on to take another win as tyre woes resigned Vettel to a distant fourth. After another surprise victory for Ricciardo in Monaco, Vettel got things back under control and took a commanding win in Canada - usually Hamilton's territory - to regain the championship lead while his rival had to settle for fifth on a circuit where he had won for three years in a row. Then came Vettel's second notorious mistake of the year in France, where the Ferrari driver hit Bottas at the start, damaging his car and finishing down in fifth as Hamilton went on to win again to make the lead at the head of the standings change again. It was not to last long, though, as Hamilton retired with problems in Austria in what would be his only DNF of the 2018 season. 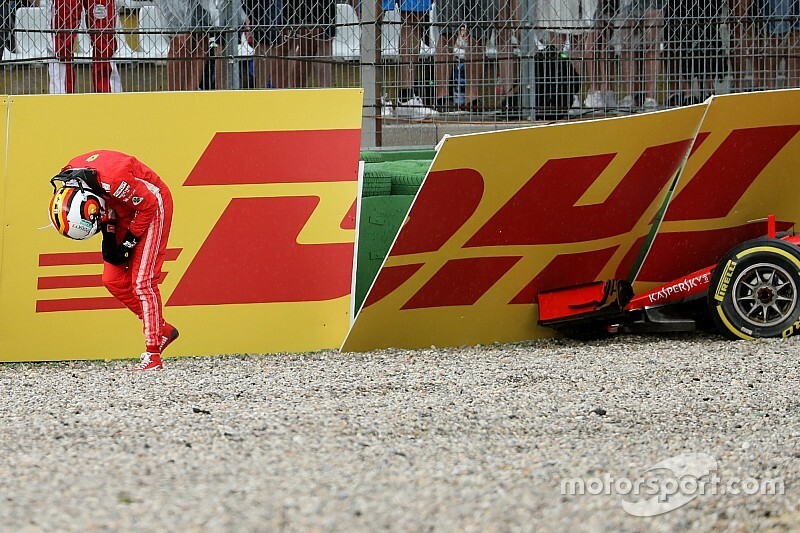 Vettel was unable to maximise the opportunity, however. A foolish grid penalty for impeding put him out of contention before the start of the race, which was won by Verstappen while Vettel wound up third behind teammate Kimi Raikkonen. 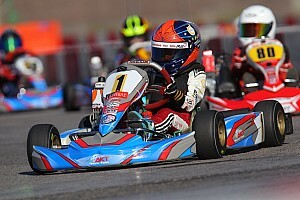 The result was enough to put him back in command in the championship ahead of the 10th round of the season. The British Grand Prix was not the party Hamilton would have wanted after beating Vettel to pole: he was spun by Raikkonen at the start and had to fight his way back through the field. 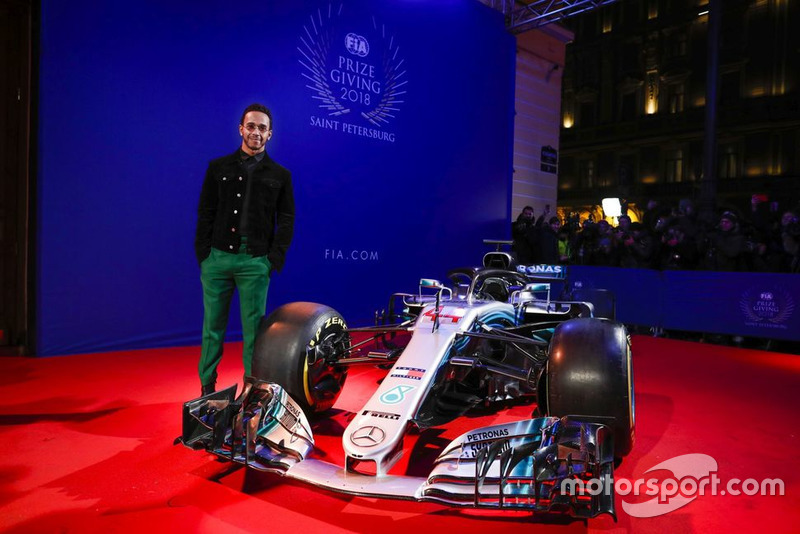 Vettel did seize the opportunity this time with a superb drive to win from Bottas as Hamilton recovered to second place to limit the damage in the standings as the championship crossed the halfway point. With an eight-point lead and his home race up next, it was all looking good for Vettel. And everything looked even better when he secured pole position at Hockenheim while Hamilton hit trouble and could not make it out of Q1, starting the race from 14th place. With everything in his favour, Vettel lead for the majority of the race and looked set for victory when the rain hit the circuit. 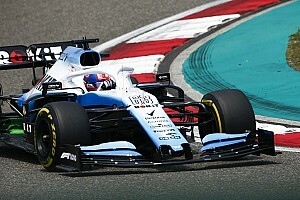 Then, with 15 laps to go, the four-time champion threw the win away by crashing out of the race in what turned out to be a pivotal moment in the championship's timeline. To add insult to injury, Hamilton fought his way back to victory from the seventh row of the grid to retake a lead that he would never relinquish. Hamilton won again in Hungary and settled for second behind Vettel in Belgium to head to the Italian Grand Prix with a 17-point lead over his rival. With a very quick car, and in front of the tifosi, the Monza race presented itself as a great opportunity for Vettel to reduce the gap to Hamilton. Come Saturday, however, it was Raikkonen on pole ahead of Vettel, with Hamilton down in third. The start of the race and the incident that followed is seen by many as the metaphorical nail in the coffin on Vettel's championship challenge: as they battled for second place, Hamilton pulled a bold move at the second chicane and Vettel ended up spinning. Against the odds, the Briton went on to win, kicking off a four-race victorious streak. It was game over. 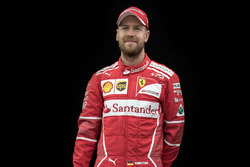 Ferrari and Vettel had no response in the following races, Hamilton winning in Singapore, Russia and Japan, where the Scuderia messed up its qualifying strategy and saw Vettel finish sixth having first crashed with Verstappen once more. With a 67-point lead and four races to go, Vettel's chances were close to zero, with Hamilton needing just two more grands prix before clinching his fifth title in Mexico. Although Ferrari would win again with Raikkonen in USA, Vettel would finish the year having last stepped on top of the podium in August.